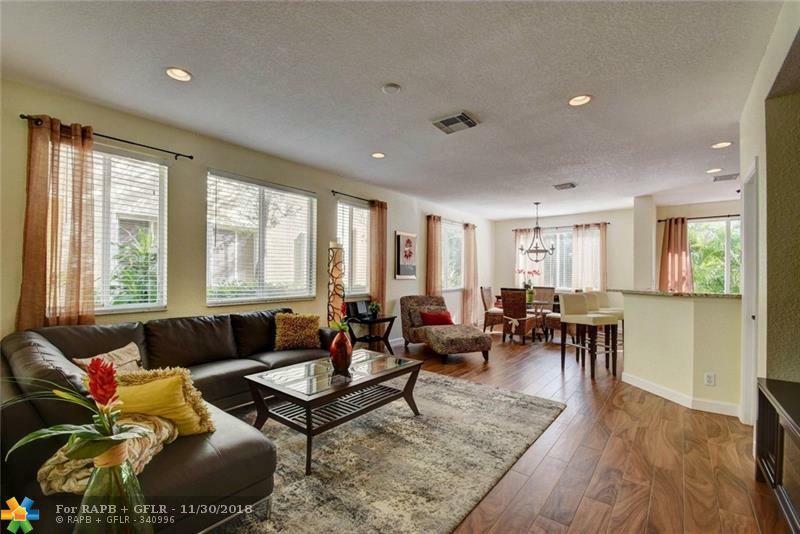 FINANCED DEAL DID NOT GO THROUGH, SELLER SAYS BRING CASH OFFER! 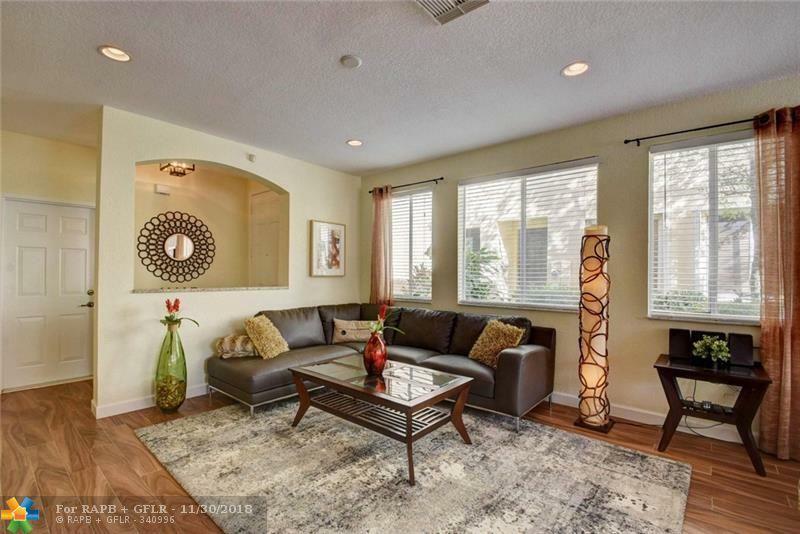 An IMPECCABLE END UNIT is offered in the ALL AGES/PET FRIENDLY, and GATED COMMUNITY of Villa Rosa. 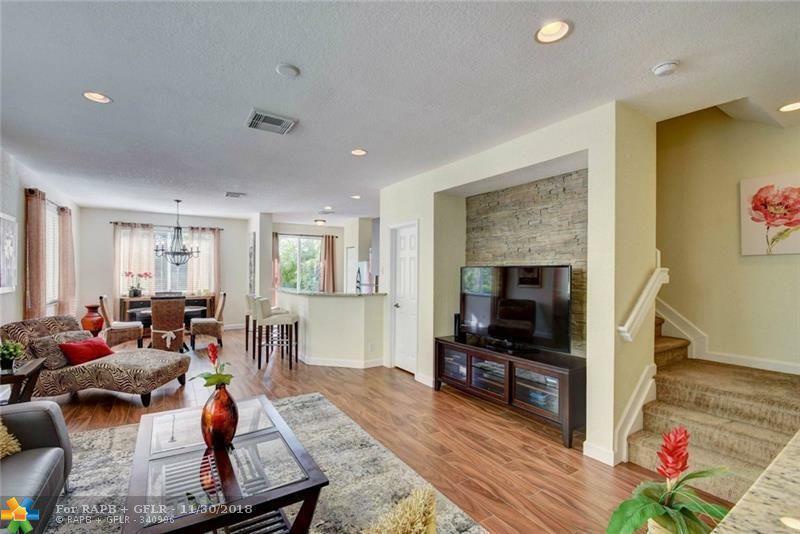 This 3 bed 2.5 bath home has been TASTEFULLY RENOVATED, and shows like a DECORATOR'S MODEL. 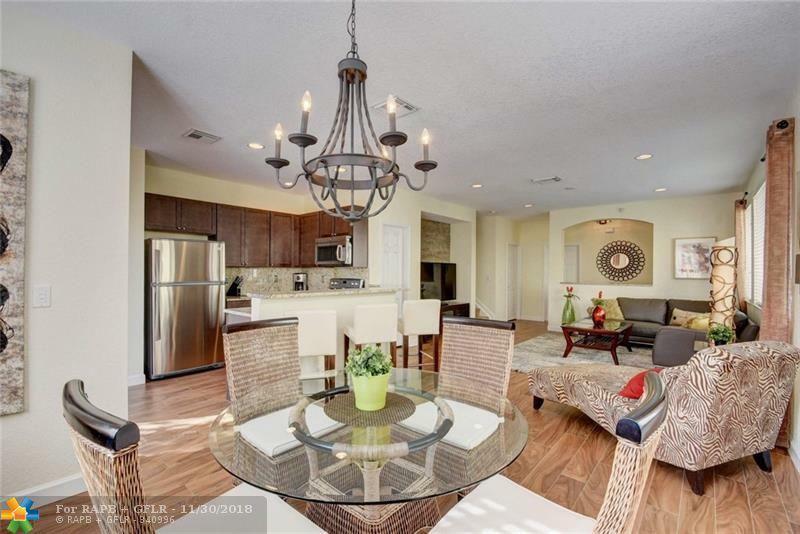 This townhome features ITALIAN CERAMIC on first floor, and WOODEN FLOORING on second story, UPGRADED KITCHEN, with granite counter tops, newer STAINLESS STEEL APPLIANCES, plenty of natural light, 2 CAR DRIVEWAY, and much more. Owners have added landscaping for more PRIVACY on your PATIO. Villa Rosa is conveniently located close to I-95, restaurants, shopping, and golf courses. Whether it is your primary residence, or your second home, you will surely enjoy this residence. Welcome Home!